I placed these different passages here to show the differences in the translation of the name “Gad”. The traditional meaning of the name “Gad” is ‘a troop’. What I mean by traditional here is that ‘troop’ is what most of us think because of the KJV version of the Bible. I always thought that was what it meant and was ready and geared up for this writing based on that. However, it means more than just “a troop”. This is where learning more and more about the written word comes into play. “Gad” can mean ‘troop’ but it also means ‘fortune’. Before we get into the actual message of this one, we must first do a language lesson. I know, most of us can’t actually read the above line but it is Genesis 30:11 in Hebrew. גָד and גָּד mean ‘fortune or fortunate’. Leah was fortunate because she had bore Jacob yet another son. 11 And Leah said: ‘Fortune is come!’ And she called his name Gad. Genesis 49:19 – “Gad, a troop shall tramp upon him, But he shall triumph at last. 19 Gad, a troop shall troop upon him; but he shall troop upon their heel. Gad is the last troop to break camp on the south side of the tribes encampment. The first is Reuben (behold/look at the son), the second is Simeon (hear with acceptance), and last is Gad (fortune/fortunate). When we see, hear, and accept the will of God in our lives then Holy Spirit works through us to do the will of God which then allows us to see how fortunate we are. 2 Kings 6:16-17 – So he answered, “Do not fear, for those who are with us are more than those who are with them.” 17 And Elisha prayed, and said, “Lord, I pray, open his eyes that he may see.” Then the Lord opened the eyes of the young man, and he saw. And behold, the mountain was full of horses and chariots of fire all around Elisha. Jacob did not work to receive Leah. He worked to receive Rachel’s hand in marriage but Laban tricked him because there was a custom to be honored. The oldest daughter was to be married first. Jacob worked even more (an extra seven years) to receive the one he fell in love with, Rachel. He received both. We don’t know if this was truly the original plan of God but we can assume that God was not upset about this deal because He blessed Jacob with 12 sons through Leah, Rachel, and their handmaids. 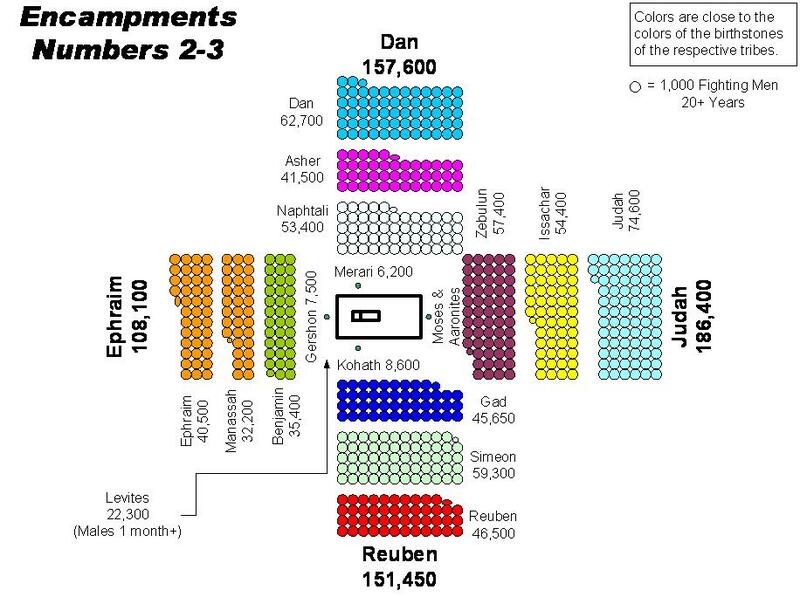 From these 12 sons (tribes) came the blessings of the Lord; especially His only begotten Son, Jesus Christ. How fortunate are we today for that? When we begin to see and hear how God functions and desires us to function, we can see that we are not waging any war on our own. He sends us ALL the help we need. So…”do not fear, for those who are with us are more than those who are with them…” because we are fortunate.